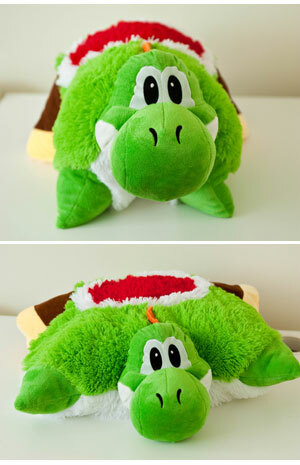 Dazzle and Sizzle: **CLOSED** Giveaway - Yoshi Pillow Pet by Pixics! The contest rules are quite simple . All you have to do is fill out your name and email address here and you are done. So hurry the contest ends in August. hey tanya...i've been following your blog for a while and i love it! your outfits are really unique..keep posting! It has your type of fashion, recipes, and a lot more. I'll be adding more stuff as I only created it July 1 2011. I hope you like it! Mwah!